You’ve written dozens of book reports throughout middle and high school, yet college professors once again assign them to you. Before you go summarizing the book and submitting it to get a C, let us share the know-how on writing perfect book reports for college worthy of the highest grades. Strap in for the ride! As you might have already figured out, college book report format differs from school writing. A simple summary of the reading you wrote five years ago will not get you far in college. Rewriting a 500-page novel will take you hours and dozens of pages, and the professor won’t appreciate it. So how to write a college book report? Intersperse the summary of the book with an in-depth analysis of the main characters, themes, and symbols. You can also add an opinion on the reading if the professor allows it. College book report walks a fine line between critical analysis and reflective essays. You don’t have to go into minute details on the literary devices used, but concentrating on your feelings while reading will not get you an A. Find the perfect balance between a summary, an analysis, and your impressions, and your professor will love the result. Depending on the assignment, you might want to skip some steps or change the order. You can alter and improve this algorithm to suit your needs. We merely provide the easiest roadmap, tested by thousands of students, to get quick results. Is the book interesting for you? Is it on your reading level? Can you finish it in time before the submission deadline? Does the book fit the assignment parameters? If you answer “YES” to all questions, congratulations, you have a winner! The plot is the actions that make up the story’s narrative. The theme is the idea that weaves through the story and connects its parts into a whole. The moral is the lesson the writer wanted to impart to readers. Symbols are objects or images used to represent the story’s theme or moral. The traditional book report outline is similar to any other essay and should include an introduction, a body, and a conclusion. After you have identified the key points of the story while reading and taking notes, you can organize them into a rough plan. It should include your take on the plot, themes, moral, and symbolism, as well as your analysis of the story and personal touches. Express your opinion or perspective on the issues discussed in the book. Interpret the story elements that are not obvious to every reader. Discuss the inner nature of the book, providing insights. Describe a personal reaction, the emotions elicited by the reading. Evaluate the writing and make a recommendation for other readers. If you do not understand how to start a book report introduction, you are not alone. Most students find it challenging to start writing this part of an essay. That’s why we recommend you start with the body and conclusion and leave the introduction for last. If you want to know how to write a conclusion for a book report, sum up all your ideas about the reading and provide an opinion. You can also recommend it for a specific audience or describe the impact it has made on you. The book report introduction should include the name and author of the book along with its publishing information. Start with a hook to grab the reader’s attention. It can be your favorite quote, a bold opinion on the writing or a question you are about to answer with your report. Round up the first paragraph with a thesis statement. It should sum up the idea of your book report and hint at your opinion on the work. If you do everything right, editing and proofreading should take as much time as writing the paper. Get your first draft on paper as quickly as you can, don’t mind typos and mistakes. You can polish the text during the editing stage. Ensure all paragraphs and sentences are in a logical order. Finally, ensure your writing meets the expected book report format. Brush up on MLA, APA or Chicago formatting styles before you turn the paper in. Nothing is more frustrating than losing the points off your grade just because you forgot to double-space the text or include the title page. There are no universal guidelines on the college book report format. Unless your professor outlines a particular structure, you can have fun and make your writing unique. We’ll share five ideas you can use to spice things up and catch the professor’s eye and entertain them. 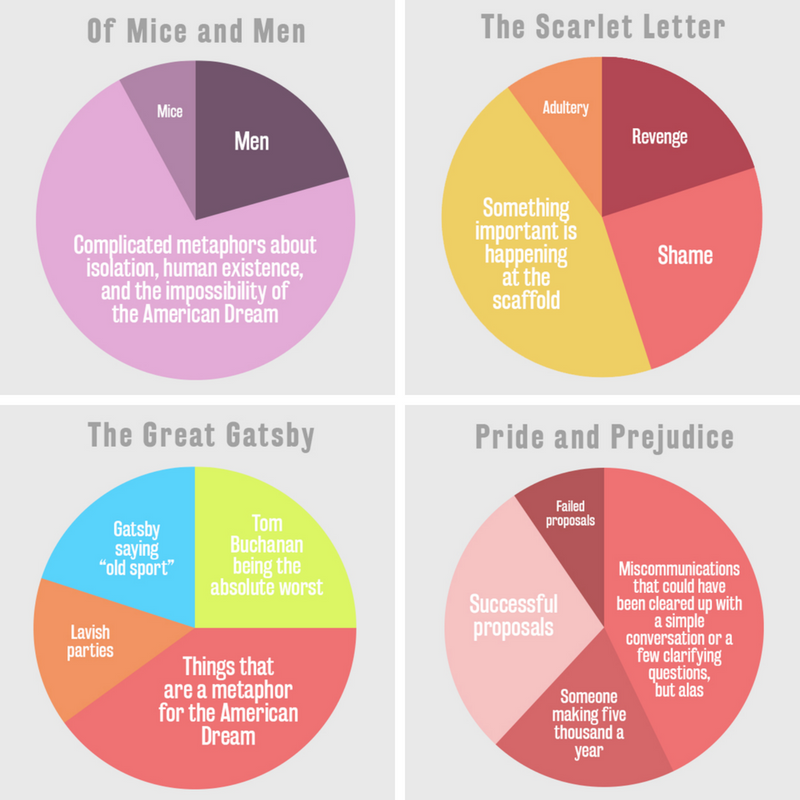 Besides, these topics are way more exciting than your average book summary. Retell the story from another point of view. You can describe the adventures of Harry Potter through the eyes of professor Snape or Dobby or even Luna Lovegood. Choose a minor character or an antagonist to make your book report more exciting. Devise a prequel or a sequel scenario for the main characters. If you have ever been frustrated about an open ending, the book report is the paper to propose your version of a happily ever after. You could come up with a future for Alice after her return from the Wonderland. Write a college or a job application for your favorite character. Showcase the best qualities of Frodo or Sam from “Lord of the Rings”, emphasizing their devotion, loyalty, and quick thinking. It’s a fun exercise that will help you write job applications once you graduate. Create an entry for the character’s blog. Choose the most exciting scene from the book and summarize it the way you would in a diary. How would Katniss describe her decision to join the Hunger Games in her sister’s place? 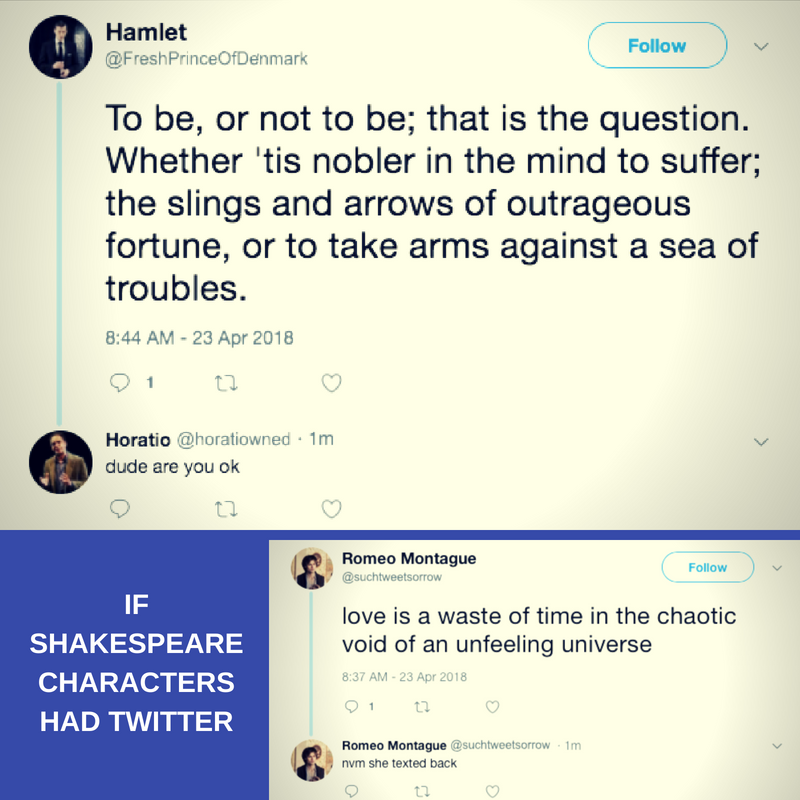 Develop a Twitter feed of the book’s main characters. The limited number of characters per tweet will make you condense the plot into brief bursts of meaning. This idea would work great for stories with a variety of strong characters, like “Lord of the Flies”. After reading our comprehensive guide, you should know how to write a college book report. Follow our advice, and you will get high grades! However, if procrastination has gotten away from you, and there is no time to complete the writing on your own, contact our writers. They beat impossible odds for a living and can finish the report in under 6 hours!